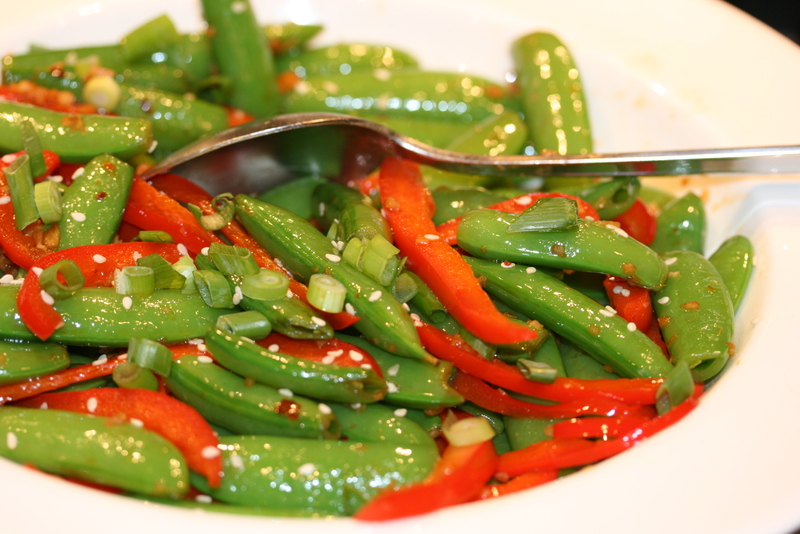 SENSATIONAL & such a refreshing side dish. LUVIT!-LUVIT!- L O V E IT!!! Thanks! It’s so easy to make too.